Cast: Leonardo DiCaprio, Tobey Maguire, Joel Edgerton and Carey Mulligan. Here is Yellow Magpie’s The Great Gatsby film review. 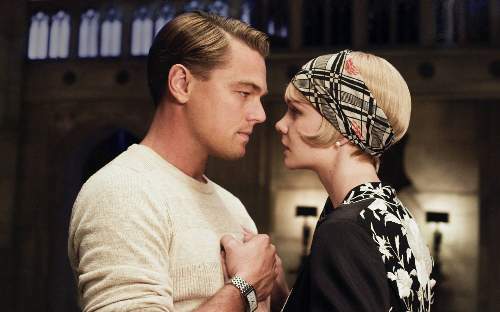 The Great Gatsby brings a sparkle and a seldom seen sense of decadence to the silver screen. Rarely have we witnessed such excess and hedonism in a perfect film for escapism. 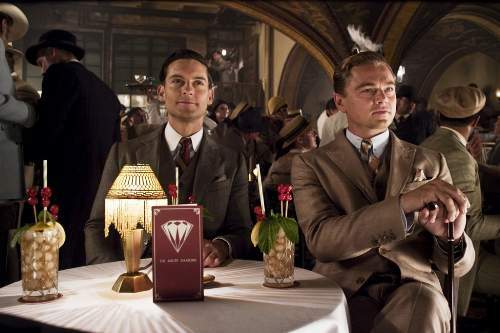 The Great Gatsby follows Nick Carraway, a bond salesman, as he befriends Jay Gatsby. 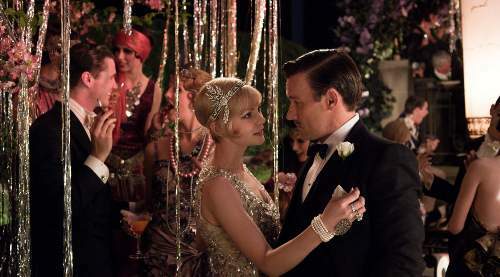 Gatsby is the seldom-seen holder of scarcely believable lavish parties in West Egg. After receiving an invite to attend one of Gatsby’s infamous social events Carraway is whisked into a larger than life microcosm – a place where responsibility takes a back seat to pleasure-seeking. Finally, Gatsby reveals that he is a former lover of Carraway’s cousin, Daisy. He enlists his new found friend to help him woo his lost love. There is only one snag to the plan Daisy is married to the rich Tom Buchannan. 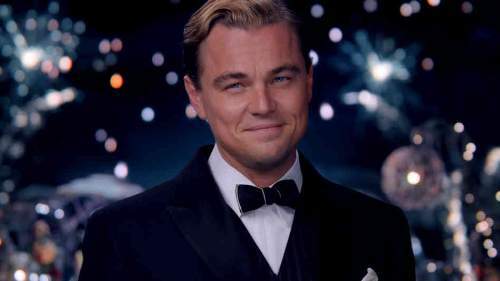 Jay Gatsby, deftly brought to life by Leonardo DiCaprio, is the focal point of the film. Gatsby is an enigmatic and obsessive character. At once a romantic and a fantasist to the point of idealogue, he is a highly driven individual that strays towards recklessness. Handsome, sophisticated and immensely wealthy, Gatsby retains a warm charm that draws people towards him. In a sea of well-honed liars and pretentious façades Gatsby stands apart as a sole lighthouse for propriety and sincerity. Though like the people he throws parties for Gatsby is plagued by self-doubt and the need to impress others. DiCaprio delivers a powerful performance as Gatsby the object of fascination. With a character that it is built up before we ever catch a proper glance of him it can be quite easy to be disappointing. DiCaprio has no such worries and adds greatly to an already enigmatic character. Tobey Maguire retains his likeability throughout as he acts as the everyman, Nick Carraway. He is the audience’s surrogate providing a unique access to the alien world of the flappers and the extravagant era of the Roaring Twenties. His chief task is to highlight the bizarre nature of the events that transpire in The Great Gatsby not to trivialise them. Carraway is a naive innocent outsider with a firm grip on the difference between what is right and wrong. His simplicity and modest means of living offer a stark contrast to the ostentatious, insecurities of those around him. Magure keeps our attention throughout in a good performance. Joel Edgerton’s Tom Buchannan is infused with raw masculinity. An unscrupulous character, Buchannan has a good grasp on people’s desires and motivations. He is able to manipulate people to suit his whims and suffers none of the baggage that having a conscience normally provides. Edgerton brings physicality and energy to the role as well as an ever-present threat of danger. Egocentric to the point of solipsism Buchannan is prone to bouts of testosterone-fuelled violence. A racist and a sexist he has little insight into how the world works on a larger scale beyond the individual. Carey Mulligan presents the flapper of the film, Daisy Buchannan. Mulligan’s Daisy initially seems to be a strong-willed, independent character. However, as the film progresses she is revealed to be little more than an pretty object. Peer beyond the captivating face and you are left with a vapid, selfish materialist. Immature and ill-defined, everything revolves around her own needs to the exclusion of all else. The Great Gatsby is largely faithful to F. Scott Fitzgerald’s famous novel. Most of the characters brim with insular self-importance and collective society only exists to further the goals of the individual. The acting is first rate and this is especially true of the male cast. Both DiCaprio and Maguire give compelling performances as the two leading men. Whereas Edgerton provides a worthy antagonist. Special mention must go to the 3-D effects in the film which manage to draw you into the world of Fitzgerald that would not have possible with a plain, two-dimensional copy. Layers of differing depths bring you closer to the action. Though it is not without its downsides. 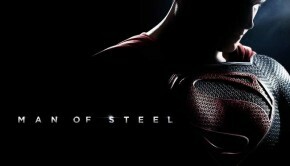 The fact that the film doesn’t appear to be shot in 4K resolution means that it is relatively blurry. A medium such as 3D demands much higher resolutions and will only reach its potential when it is displayed in resolutions of 8K or higher on cinema. Luhrman’s film manages to perfectly capture the exorbitance of a time and a place where everything was a bombardment of the senses. In doing so, he creates a parallel world that has familiar colours and shapes but is instantly alien, unreal. It is in this very unnatural setting that we are shown some of the most interesting personalities on film. We never understand any of the characters’ true motivations as the film reinforces the huge gulf between the surface and the impenetrable depths of the inner mind. Like with everything in life we must be content to look at the display for we can only perceive from afar. But what a visually wonderful display we get to witness. You may wish to read Revolutionary Road Film Review: Domestic Bliss Cannot Mask Shattered Dreams, Side Effects Film Review: A Thriller With Added Twists and Hugo Film Review: Lost Treasures Come To Life.